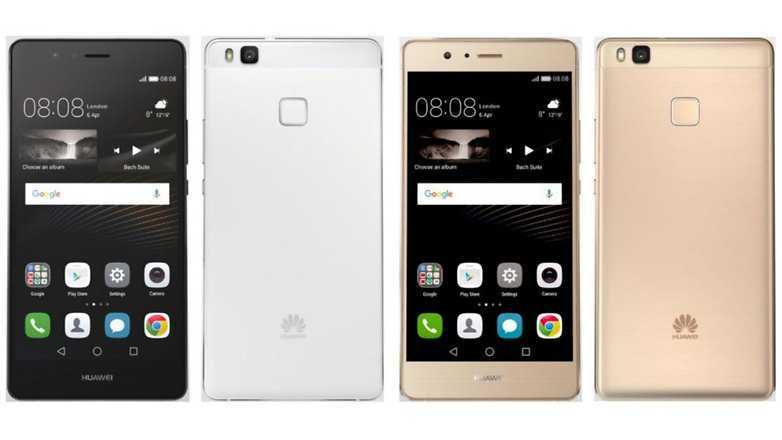 The Huawei P9 Lite is one of several Huawei devices that will be updated to Android 7.0 Nougat OS, however, there’s some disappointing news for those who have been looking forward to receiving the OS on their devices. According to the latest reports, the planned Android 7.0 Nougat update release will now be happening in the second quarter of this year. So far, the tech giant has not come forward with a solid explanation as to what led to the delay. However, we are quite sure that the explanation behind this could be associated with technical issues. The Huawei P9 Lite has been part of the Nougat beta program for a while now and as such, many owners of the phone were looking forward to receiving the stable version really soon. As it appears, the Nougat beta must have experienced a few glitches here and there, hence the push back. If you do remember well, the Huawei P9 Lite came in as an entry-level variant of the Huawei P9 series that came out last year. As a result, it was obvious that the Chinese OEM will update the high-end variants before moving on to this model. Those using the Huawei P9 and P9 Plus have already received the update – and so do those using the Huawei Mate 8, Honor 8 and a bunch of other phones. As for the Huawei Mate 9, it came pre-installed with Android 7.0 Nougat. In short, Huawei looks perfectly positioned in the Nougat camp and with the P9 Lite set to join the party at the end of this month, the company will be having a significant number of recent devices running on Nougat. Although a disappointment, we’d rather wait for the few days than get an update that might kill our devices or affect the general performance negatively. Hopefully, this time the company sticks to its promise and rolls out Android 7.0 Nougat to the Huawei P9 Lite in Q2. But wait, this is not a confirmed report and as such, you can expect a few changes to this, but hopefully, there won’t be!